Good God; God help your husband. Well, I guess he already has all the help he needs. I pray for him. 😀 All in good fun, Oggy. Yeah, it is. Rummy. That’s your nickname now! Dexterity is a fine attribute, in my experience. So lovely. Speaks to an intimacy that go beyond just the physical, one that is deeper and more fulfilling, but is manifested through the physical. A hug to you my friend be happy! [It is time for some full frontal nERdity.] How come U speak of 2 fingers when the horn has 3 valve levers? Really MC? There are 88 keys on a piano, so why don’t we have 88 digits? Trust me, 2 fingers on a French horn are very playable. Speaking of musical instruments, What’s better than a dozen roses on a piano? If U say so. Guess I overgeneralized from when I played trumpet: 3 fingers for 3 valves. 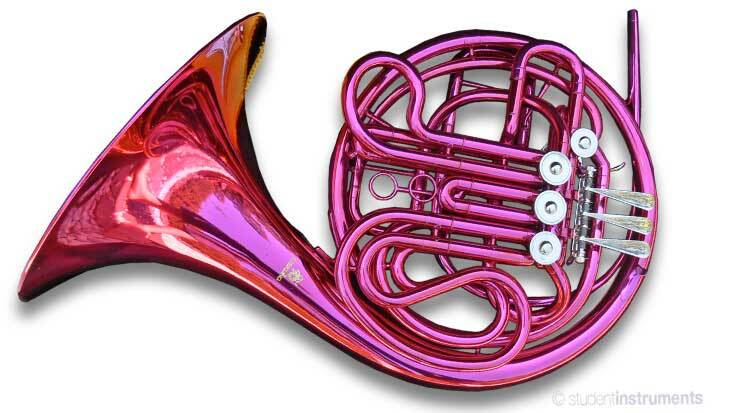 French horn? Kissing? Two fingers?…how can you write such filth?!?! Haha.